Bird years are a way of converting your pet birds real age into human equivalent years. Bird years are similar to dog or cat years, but since there are so many different bird species the calculation can be a little tricky. That’s why we created the bird age calculator located above, so you can quickly and easily figure out your bird’s age in human years. Since birds mature at a different rate than humans, bird years should only be taken as a rough estimate. For example, a bird is fully developed at around 2 years of age, but a human can take 15 to 20 years to reach full maturity. That’s why bird years should only be considered a rough estimate since the life stages of a bird don’t exactly match up with normal human development. How Long do Parakeets Live? How Long do Lovebirds Live? 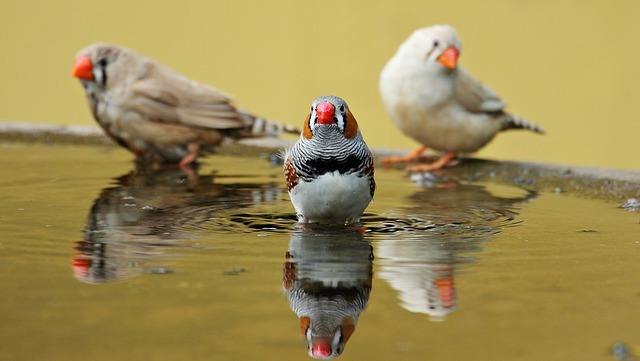 How Long do Finches Live? 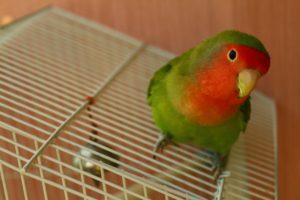 How Long do Conures Live? What Bird Lives the Longest? If you want to calculate a budgies (parakeet) age in human years you first need to know about a budgies lifespan. 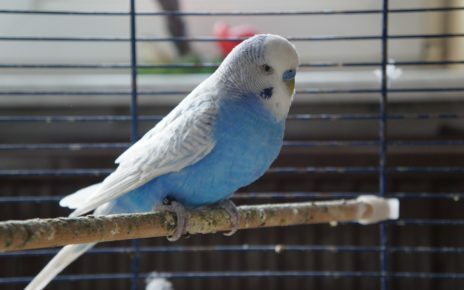 In general, a budgie will tend to live for 8 to 10 years. If we take the midpoint of that range then you can assume that most budgies live about 9 years on average. In order to convert a budgies age into human years, you have to divide the average lifespan of a human by the average lifespan of a budgie. For example, take the average life expectancy of an American male which is 76, and then divide it by the average age of a budgie which is 9 (76/9 = 8.44). Then take your budgies real age and multiply it by that answer, let’s say your budgie is 3 years old (3 * 8.44 = 25.32) that means your budgie is 25.32 years old in human years. 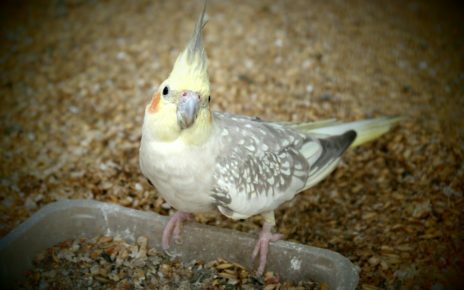 In order to calculate a cockatiels age in bird years, you will need to know a cockatiels life expectancy. Cockatiels tend to live anywhere from 16 to 20 years when kept in captivity. If you take the average of this range, then you can say most cockatiels will live to be 18 years old on average. Then all you have to do to convert a cockatiels age into bird years is take the average life expectancy of a human and divide it by the average lifespan of a cockatiel. For example, all you have to do is divide the average life expectancy of an American male which is 76, by the life expectancy of a cockatiel which is 18 (76/18 = 4.22). Then take the age of your cockatiel, let’s say for the sake of this example he/she is 9, then multiply it by the answer you got from the last equation (9 * 4.22 = 38) that means your cockatiel is 38 in human years. 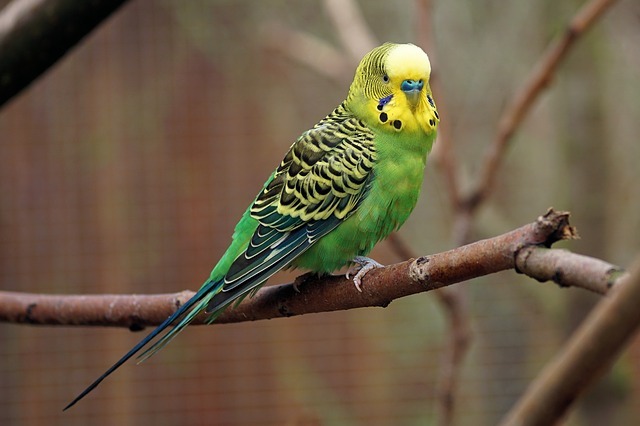 Parakeets (Budgies) are a great pet bird due to their docile nature and relatively short lifespan. 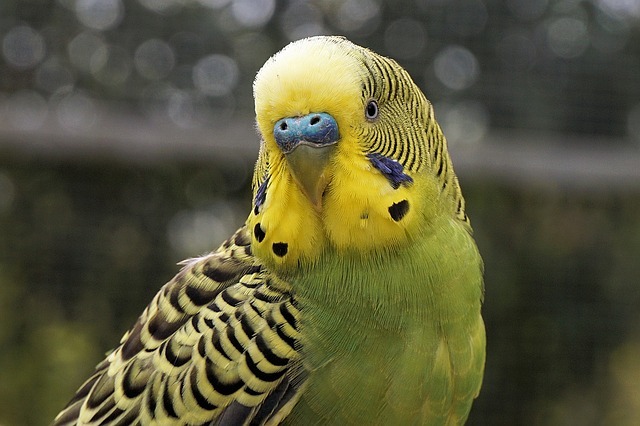 A well cared for parakeet will live for a minimum of 8 years, and in most cases, they will live a maximum of 10 years. 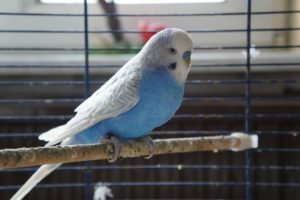 There have been individual parakeets that have lived for 15 to 20 years, so you might want to be prepared for that if you are planning on getting a parakeet. 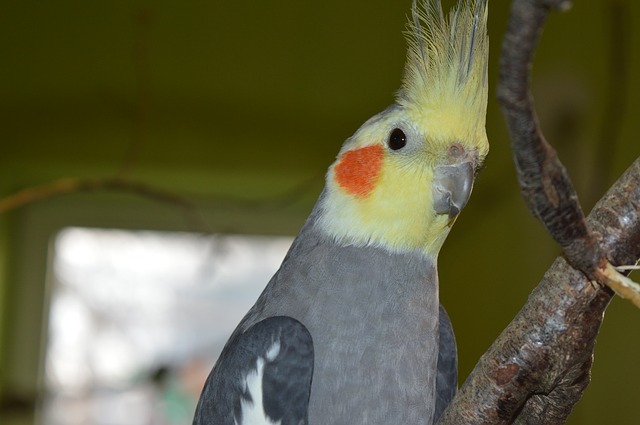 Cockatiels are very popular pet birds that have a medium lifespan. 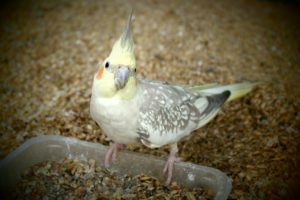 If a cockatiel is kept in optimal conditions you can expect them to live a minimum of 15 years, and they usually live a maximum of 20 years. 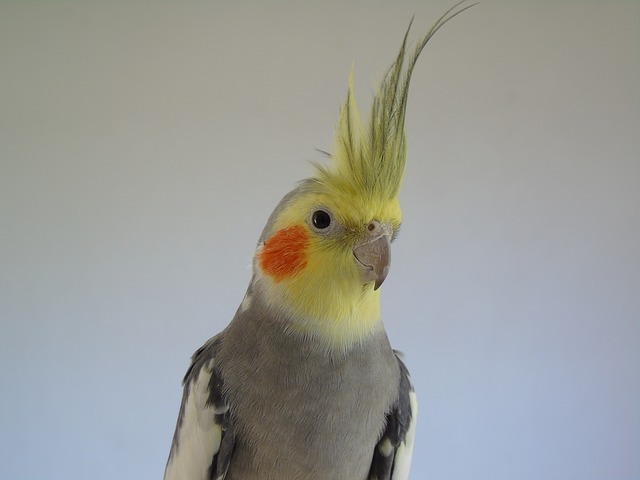 Some cockatiels have been reported to live up to 30 years, and it is not uncommon for a cockatiel to live to the ripe old age of 25 years of age. 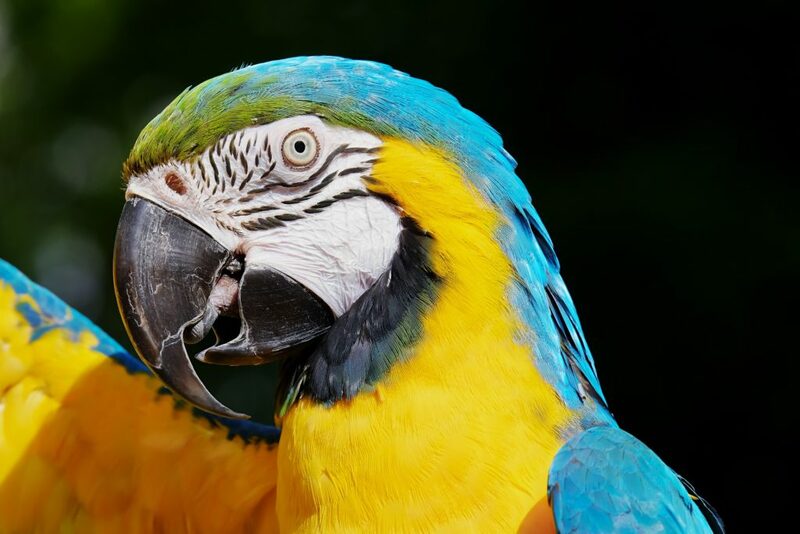 Parrots are some of the longest-lived birds on the planet. A healthy parrot will live for at least 40 to 50 years in captivity. In most cases, a parrot will live for even longer than that if they are well cared for. Many parrots have lived to be 60 plus years old, and some have even been reported to live for 100 years. 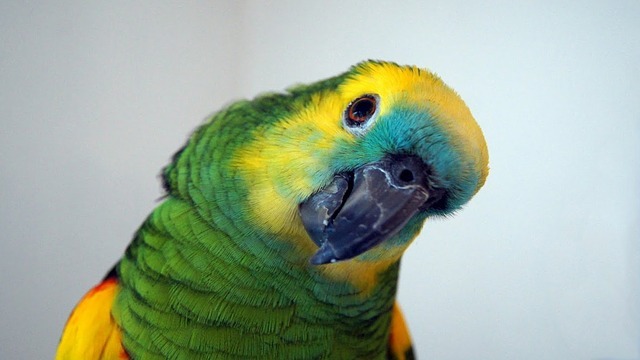 Because of this, it’s not uncommon for parrots to outlive their owners, which means you should be prepared to find them another home once you are unable to care for them. Macaws are beautiful birds that are also one of the longest-lived bird species. If a macaw is kept in a properly sized cage and they get sufficient exercise and stimulation, they can easily live for 40 to 50 years. 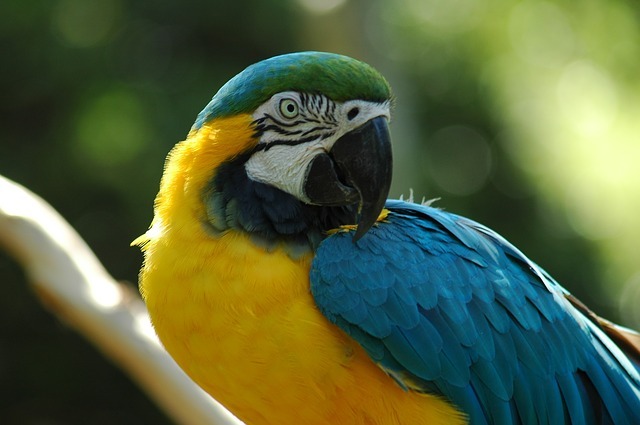 It is not uncommon for a healthy macaw to live well into its seventies or eighties. And in some rare cases, macaws have been reported to live to be well over one hundred. Lovebirds are vibrantly colored birds with a relatively short lifespan. 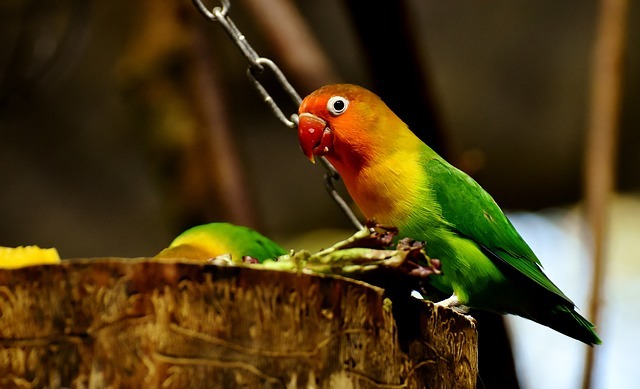 The average lovebird will live anywhere from 10 to 12 years when kept in captivity. In some rare cases, a lovebird will live to be 20 years of age, but fifteen tends to be their upper limit. 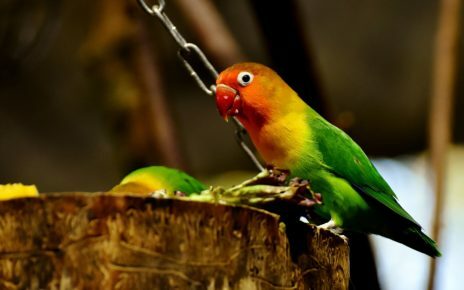 Since lovebirds have a shorter lifespan, they make great pet birds for someone who wants the exotic look of a parrot without the long-term commitment. African Greys are known for being one of the smartest birds on the planet. They also live for quite a long time so you will have plenty of time to train them to talk and do tricks. 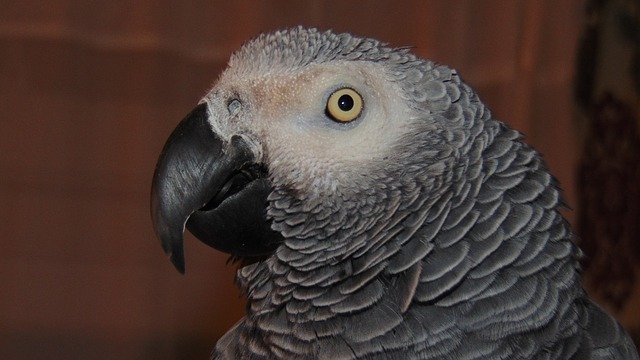 Most African Greys will live for 40 to 50 years when they are kept in proper conditions. Some African Greys have even been reported to live to be 55 years old. 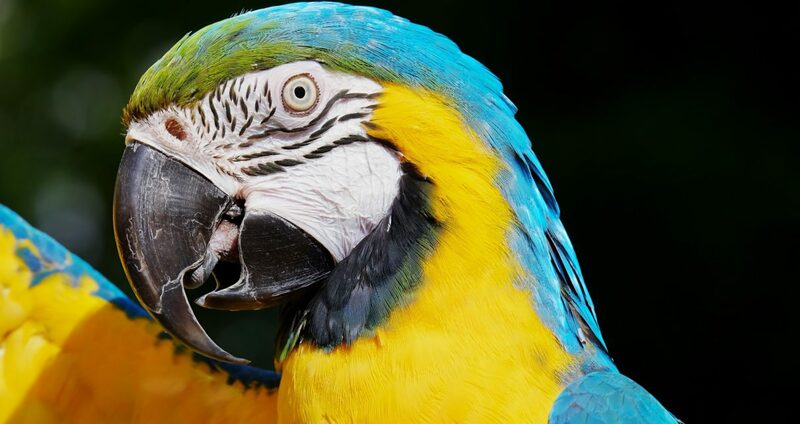 For the most part, though an African grey won’t live much longer than that, so you won’t have to prepare for them to live to be 100 like a macaw or parrot. 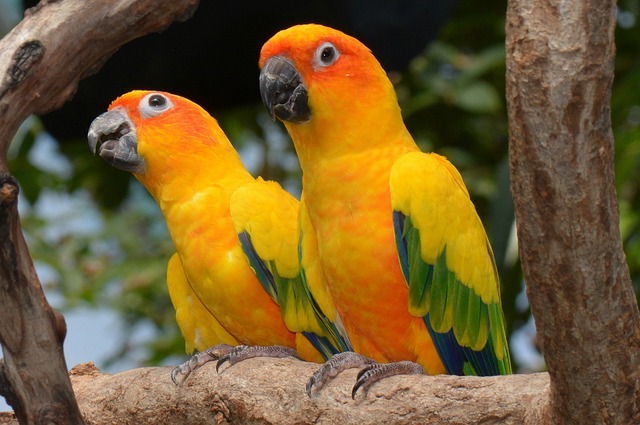 Conures are a medium-sized bird that tends to live about as long as a cockatiel. The average conure will live anywhere from 15 to 20 years in captivity. 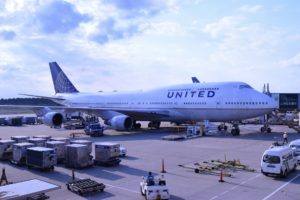 In some cases, they can live up to 25 years, but it is not that common. That makes them a great alternative to a cockatiel if you’re looking for something a little more exotic with a similar lifespan. 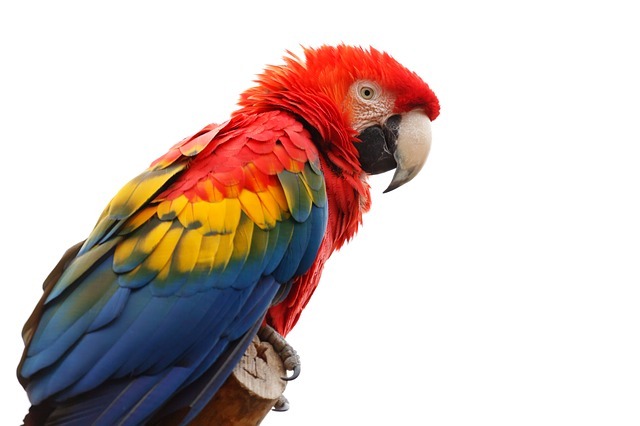 For the most part, the longest-lived birds are the large South American parrots and Macaws. These birds can live from 40 to 50 years on average, with some individual birds living a lot longer than that. 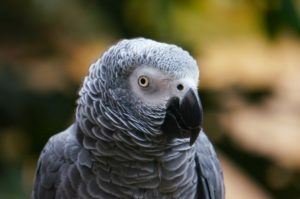 African Greys and Cockatoos also have long lifespans, but they tend to be outlived by most Amazon parrots. While there have been people who have said their Macaws lived to be well over 100 years old these claims have not been substantiated. While it’s not impossible for a Macaw to live to be 100 there is more evidence of Macaws living to be 75 to 90 years old.